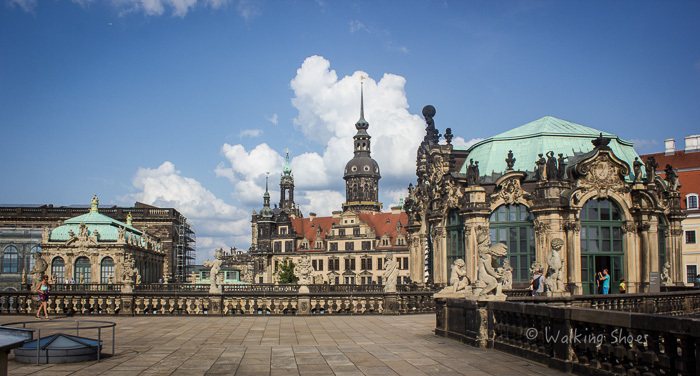 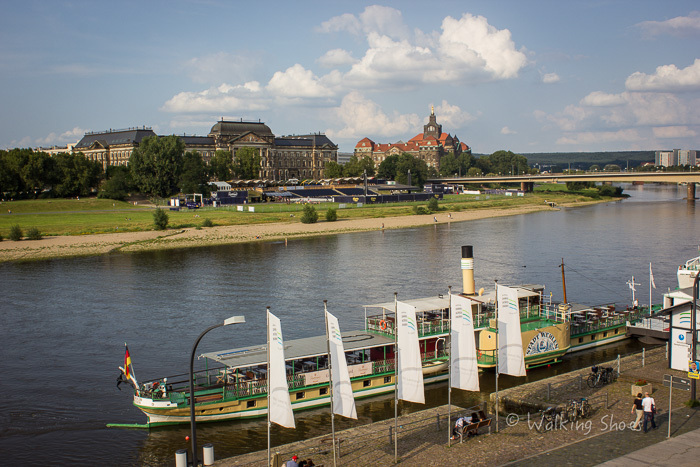 Once known as “Florence of Elbe”, Dresden is regarded one of the most beautiful cities in the Europe. 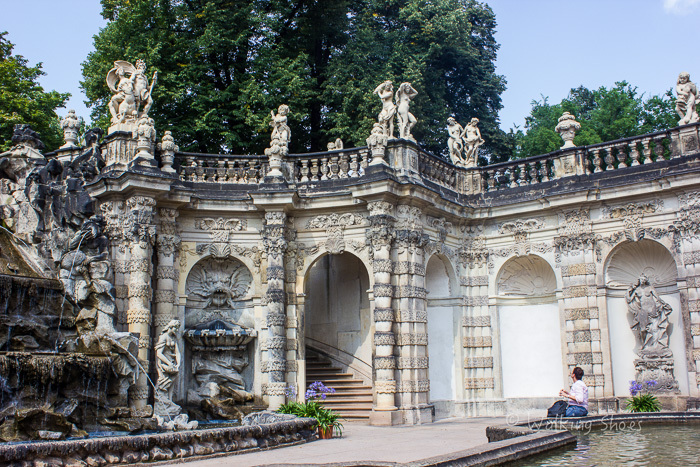 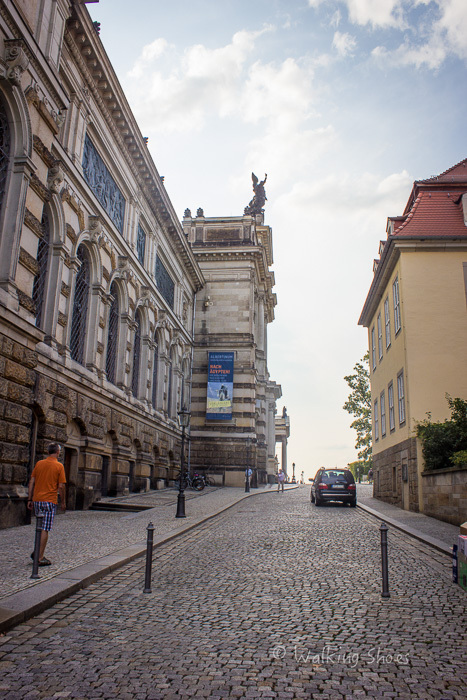 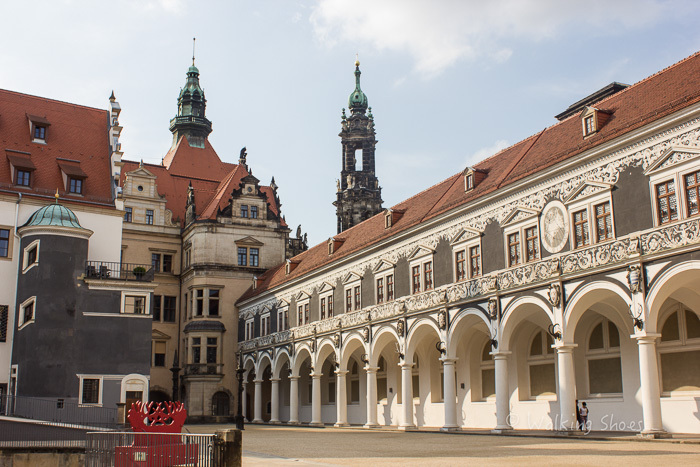 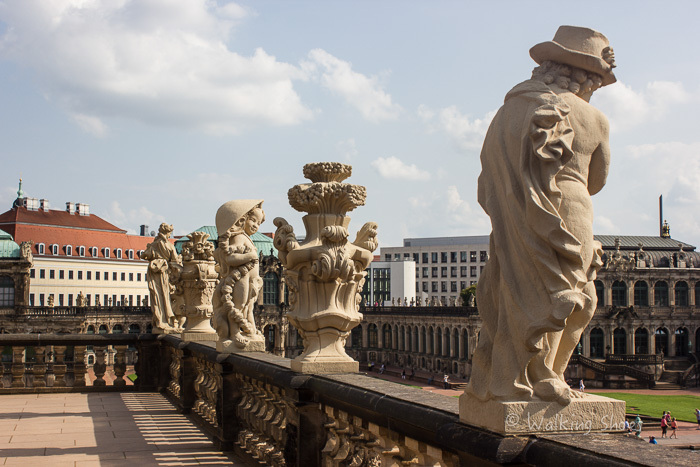 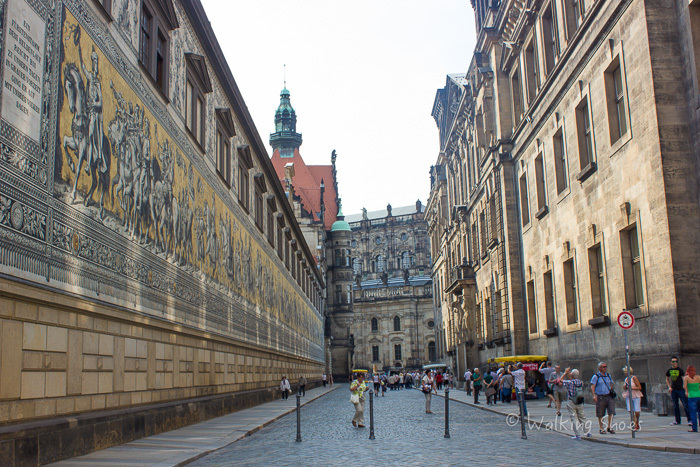 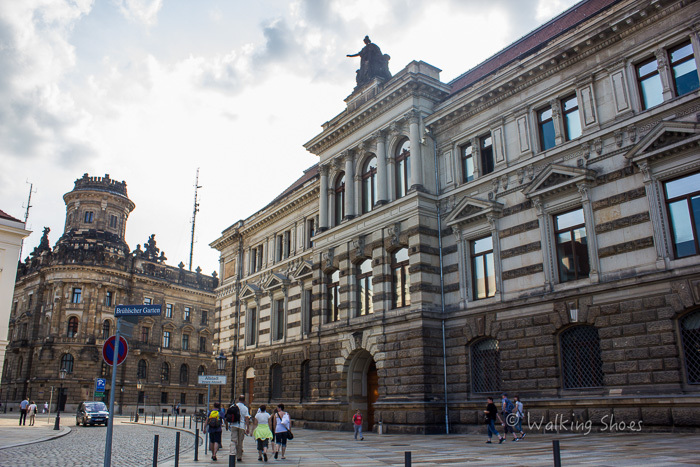 With its scenic setting alongside the Elbe River, Dresden represents the magic of Medieval Europe. 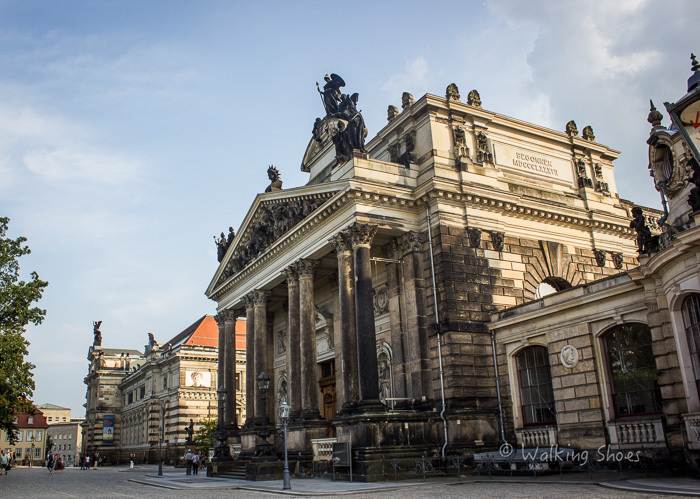 The city boosts of iconic buildings such as the Zwinger and the Frauenkirche. 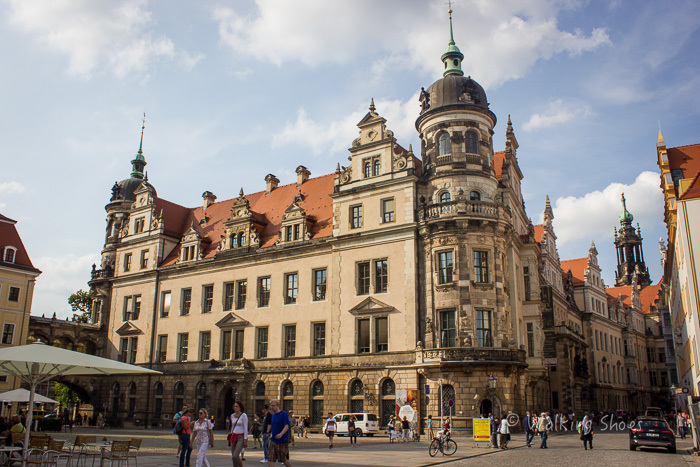 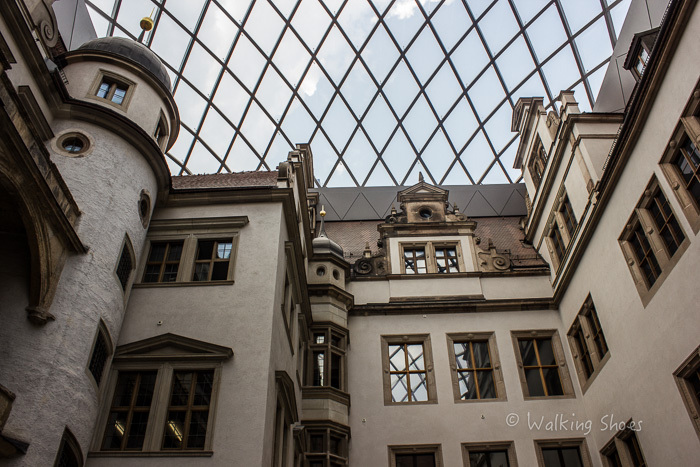 The entire city was reconstructed again after being bombed during World War II raids. 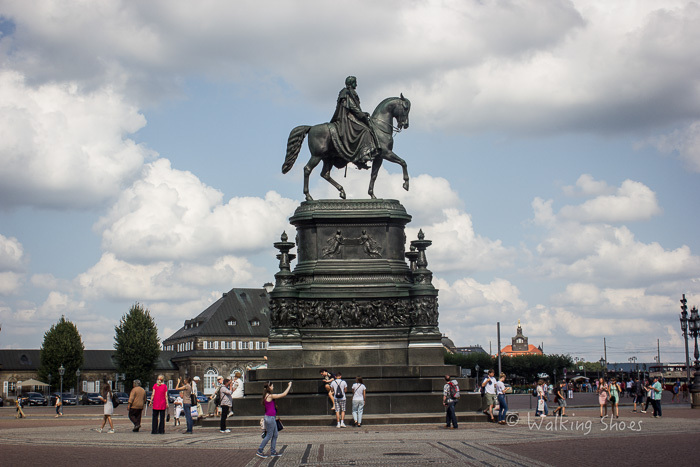 Here are a few pictures from my travels there. 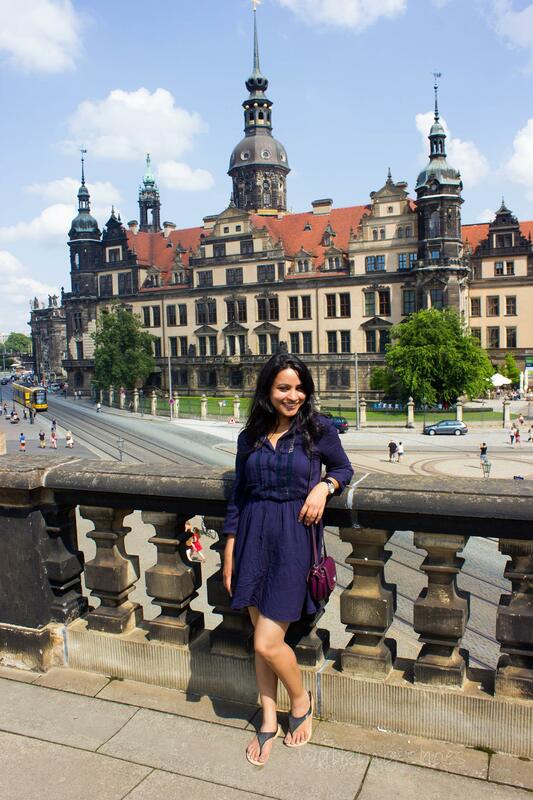 Posing in front of Dresden Castle. 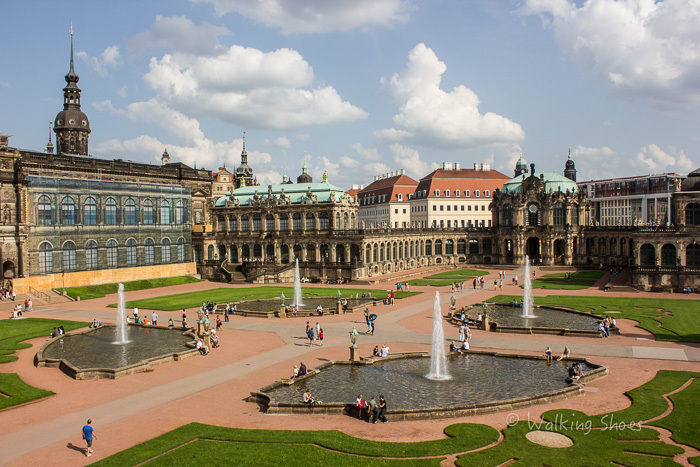 Dresden Castle (Royal Palace) is one of the oldest buildings in Dresden. 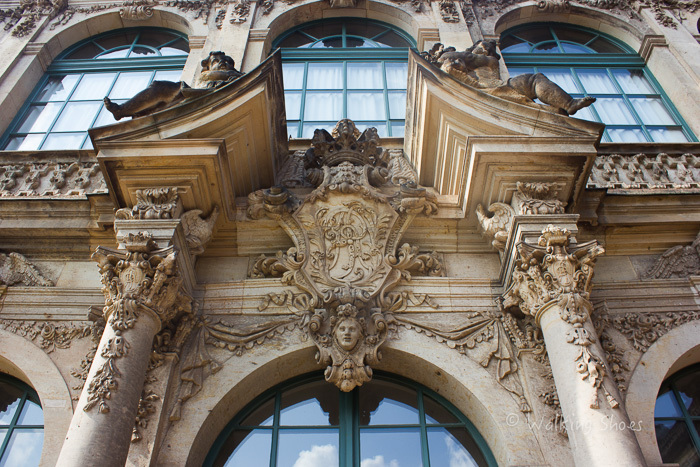 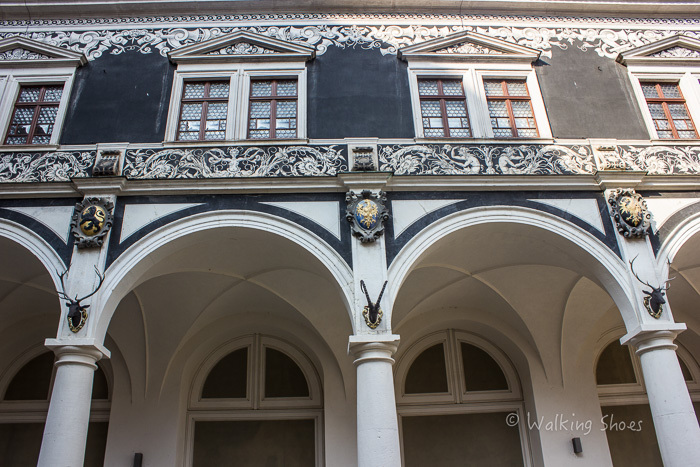 It served as the residence of electors and kings of Saxony of Albertine line of Wettin for nearly 400 years. 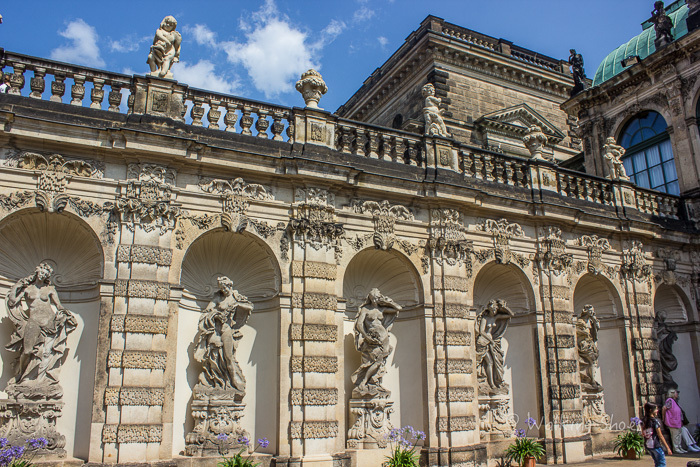 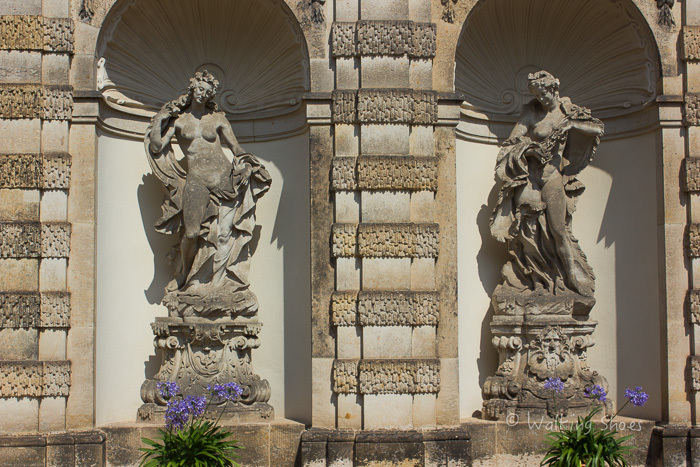 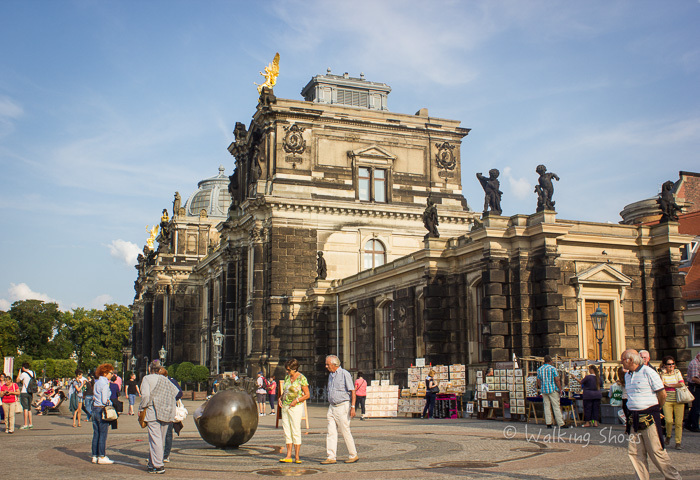 This palace is famous for Baroque to Neo-renaissance architectural styles. 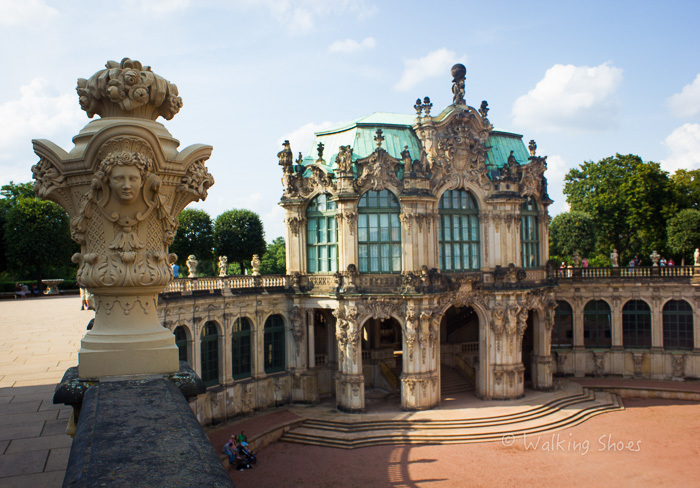 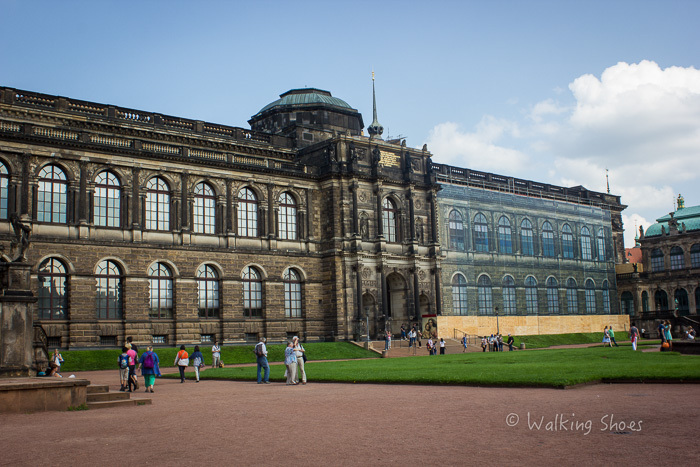 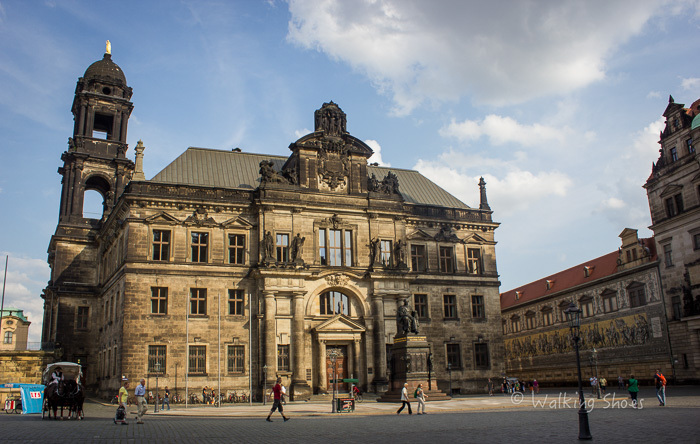 Dresdner Zwinger is the most iconic building of Dresden. 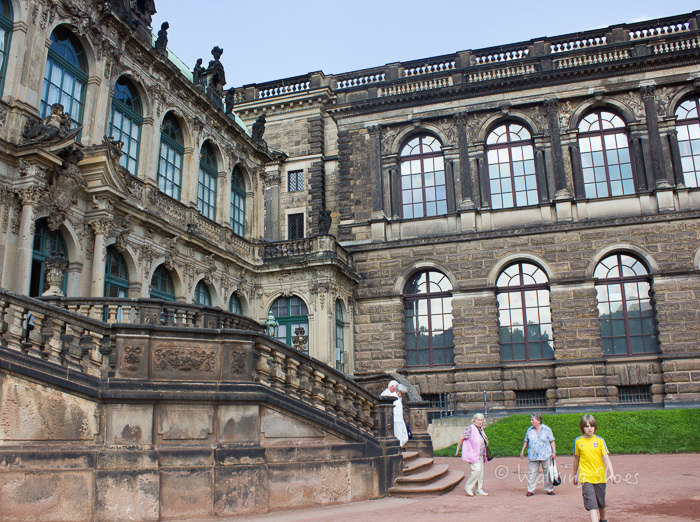 This palace is famous Rococo style of architecture. 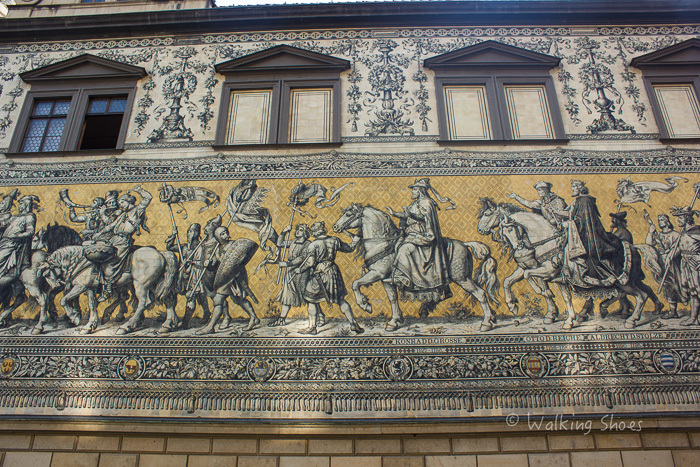 Fürstenzug (Procession of Princes) is a large mural of a mounted procession of the rulers of Saxony. 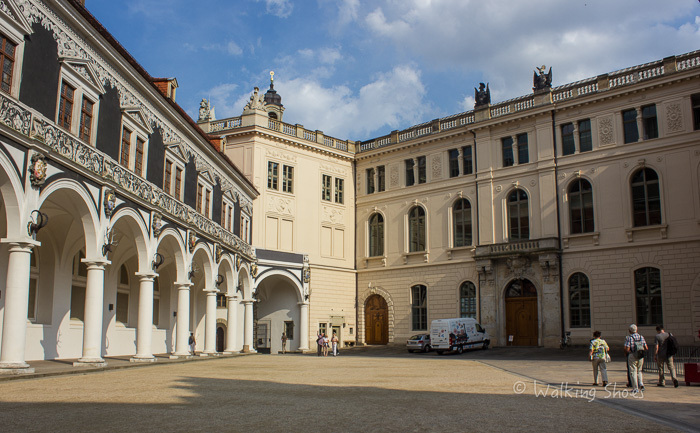 The Dresden Academy of Fine Arts on Brühl’s Terrace, view of the front side. 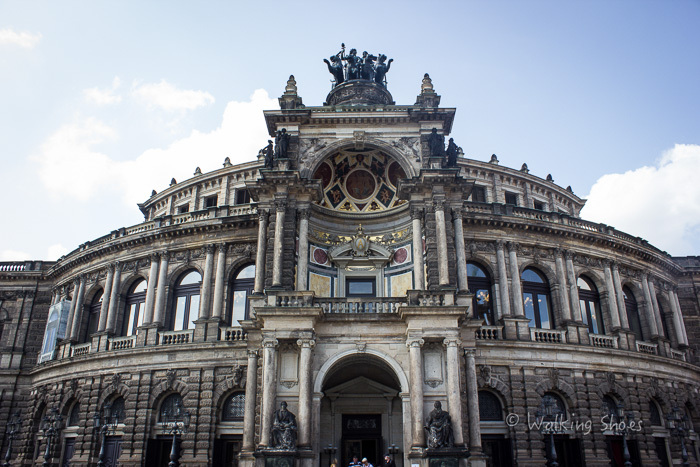 Can’t decide which is more beautiful – you or the architecture! 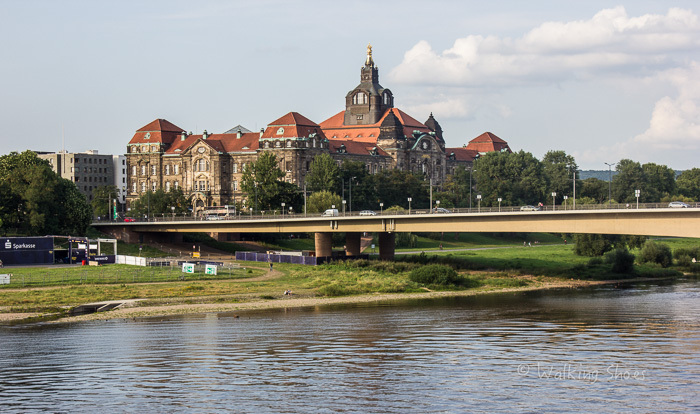 Passed through Dresden on my way to Tharandt, my Grandfathers hometown. 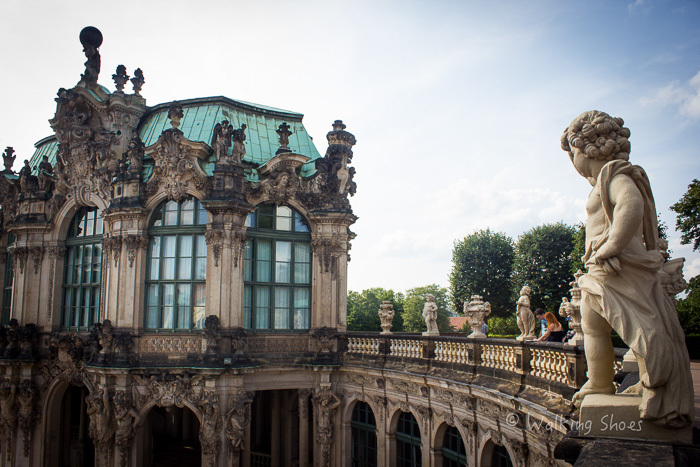 Should’ve spent more time in Dresden. 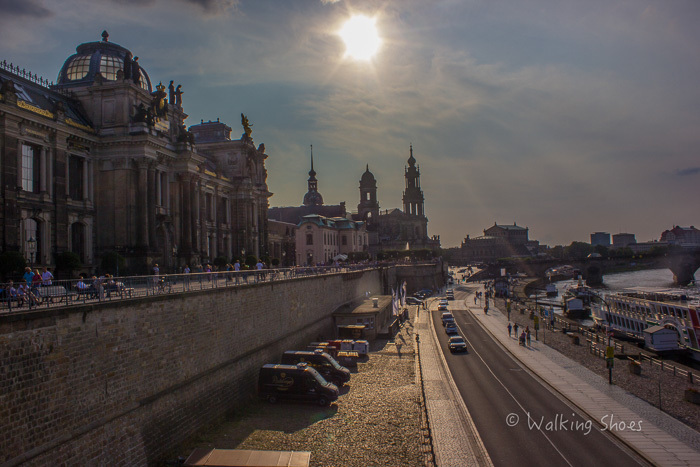 Just gives me a reason to go back.